The missing cloud piece for Home Assistant, by the founder of Home Assistant. Control your Home Assistant from anywhere. Fully encrypted. No longer worry if you left the garage door open. Quickly access your Home Assistant instance from your phone, your favorite coffeeshop or at work. 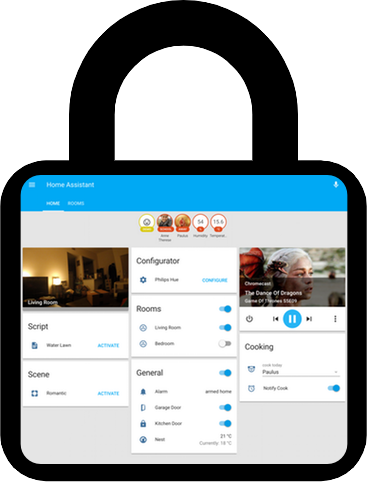 All data is fully encrypted between your device and your Home Assistant instance. No snooping. With Home Assistant Cloud, you can connect your Home Assistant instance in a few simple clicks to both Google Assistant and Amazon Alexa. 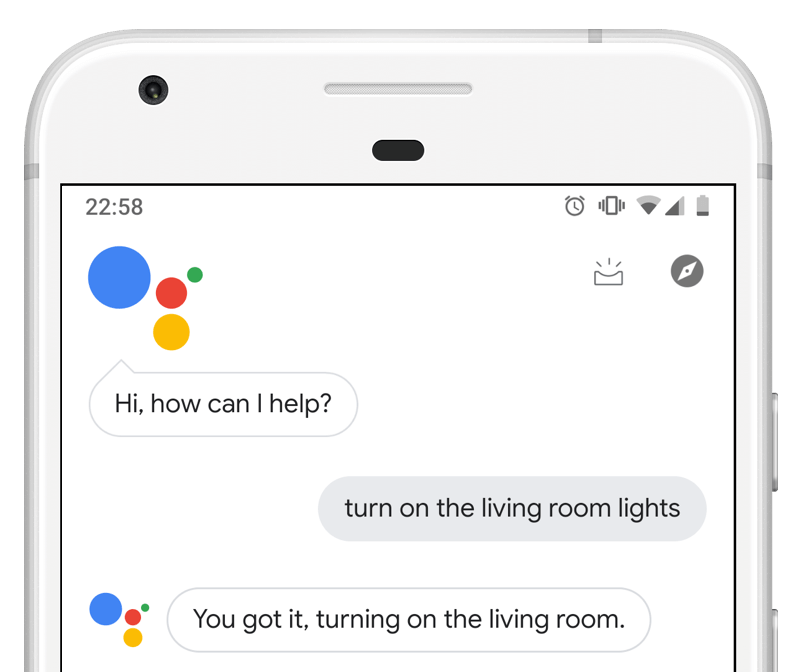 If you can connect it to Home Assistant, you can now control it with your voice using the Amazon Echo, Google Home or your Android phone. We live in a world where cloud companies are constantly trying to collect more of our data. With Nabu Casa we're breaking this trend. We operate a cloud that won't store any of your data and processes commands locally. Your data stays local or with the companies you decide to share with. 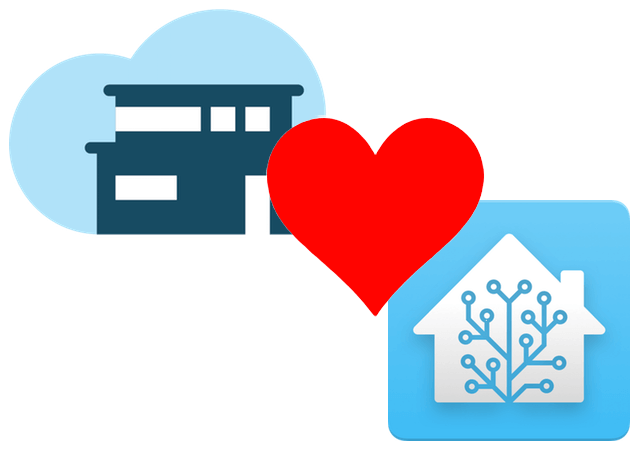 With Home Assistant Cloud, we will worry about the hard parts. Just log in via the user interface and a secure connection with the cloud will be established. You don't have to deal with dynamic DNS, SSL certificates or opening ports on your router. Nabu Casa was founded by the founders of Home Assistant and Hass.io. We want to make this a shared success story for Nabu Casa and Home Assistant.